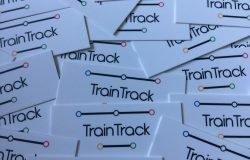 TrainTrack and TrainCoach are now available to download from the Apple App Store! 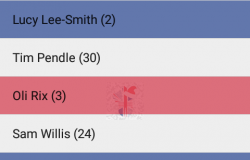 We hope you enjoy using them. 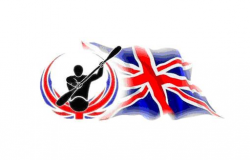 Thank you to all of our supporters, testers and the athletes that have suggested sessions for Session Bank. Posted on 6 January 2017. 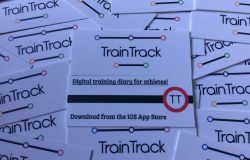 If you head over to our Facebook page, we’ve been gradually releasing details and screenshots of our upcoming digital training diary app, TrainTrack. 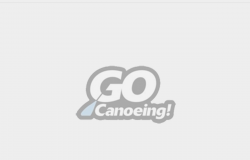 The apps used for British Canoeing’s Winter Club Challenge are currently being updated for the 16/17 competition. Registration has now opened and clubs can register here. The submission system via the apps and the website will open on 1 December 2016. Posted on 4 September 2016.